Get Involved for BIG CATS - Jackson Wild: Nature. Media. Impact. Don't have a film to enter but still want to make a difference? Host a local screening in your own community. Help us engage people in the important issues that have put these beautiful wild creatures in jeopardy. Inspire action for endangered cats while there is still time to save them. Contact melanie@jhfestival.org to find out more. Sustainable tourism is important. Learn about the risks of up-close interaction with wild cats. 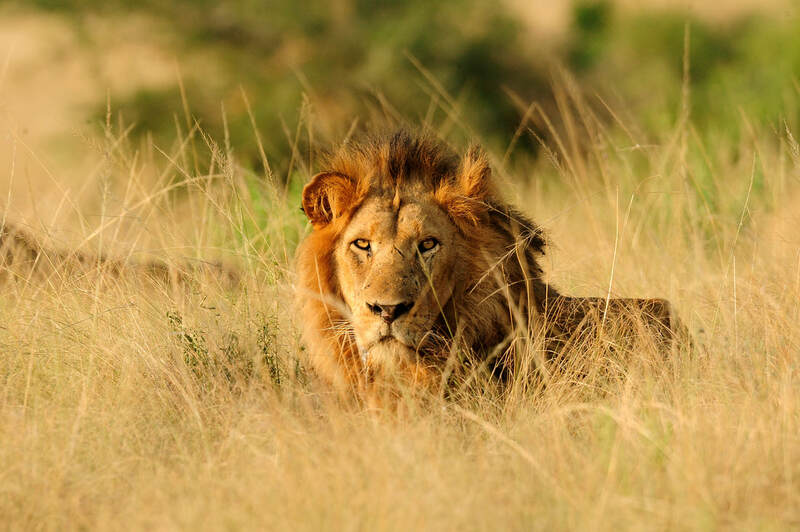 Find out more about the canned hunting industry. Learn about the Traveling Exotic Animal and Public Safety Protection Act (TEAPSPA). If passed, TEAPSPA would end the use of big cats and other wild animals in the circus. Find out more through our friends at Big Cat Rescue. Inform yourself on the issues surrounding Trophy Import Bans through our friends at Born Free. 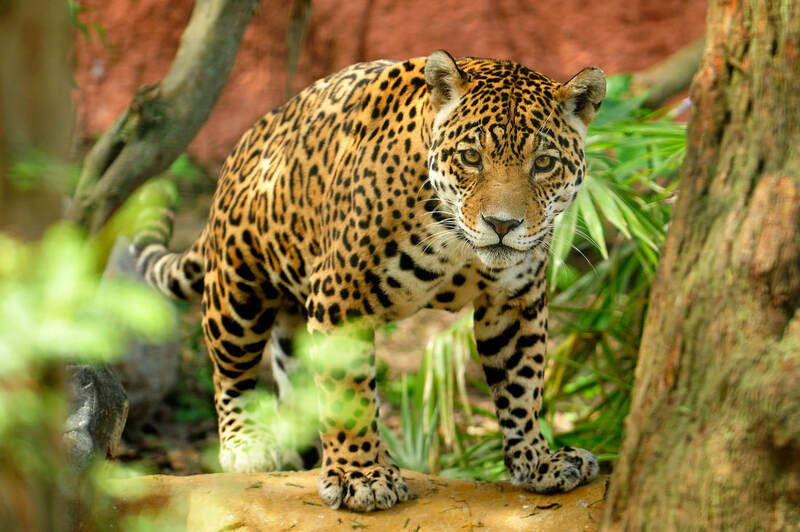 ​the Big Cat Public Safety Act (H.R. 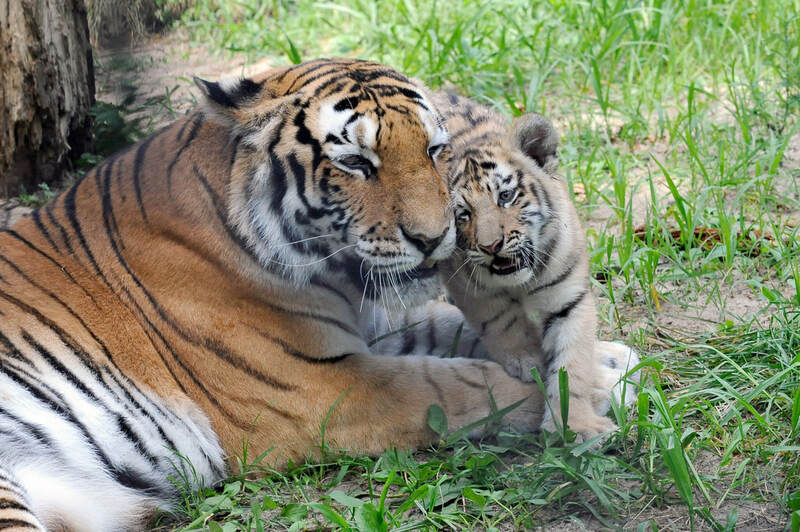 3546/S.2541), which will help bring an end to the excessive breeding and mismanagement of thousands of tigers, lions, and other big cats in the U.S. by prohibiting the private ownership of big cats.